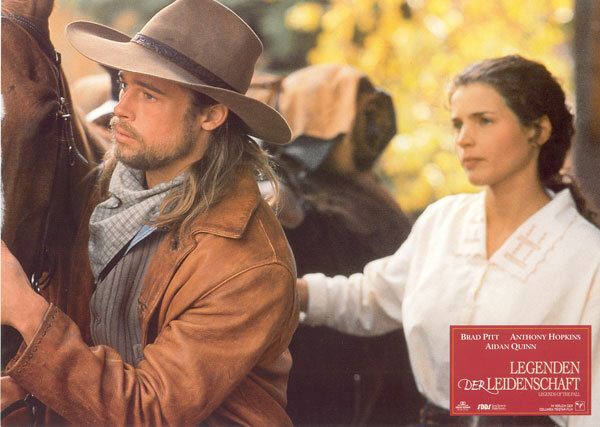 Legends of the Fall. . Wallpaper and background images in the 布拉德·皮特 club tagged: legends of the fall brad pitt. omg! this is one of my favorite movies. makes me cry like a baby everytime. even when its on network tv, edited and cut up with commercials.